Love the outdoors? Don&apos;t miss a chance to explore REI Overland Park, a clothing, accessories and equipment mecca for campers, cyclists, climbers, athletes and more. Fashionistas, find an outfit you won&apos;t see anywhere else at Threshing Bee, where you can shop eight boutiques in one fashion-forward spot! Discover the perfect souvenir or gift at Made in Kansas City, offering merchandise curated from more than 50 local creators and makers. Little ones will be in seventh heaven at Fat Brain Toys, where the finds are both fun and educational. Breakfast is the most important meal of the day - all the more reason to ensure it&apos;s delicious. At Paradise Diner, start your day with classics like biscuits and gravy or an omelet, or indulge with Nutella French toast or chicken fried steak and eggs. 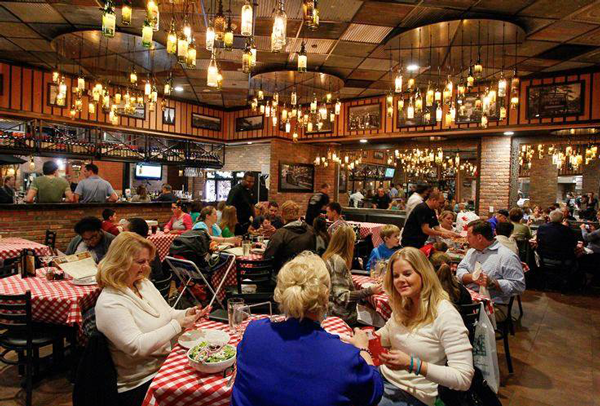 Sink your teeth into a slice of pizza from the most award-winning pizzeria in the United States. Grimaldi&apos;s Pizzeria&apos;s secret recipe and coal brick-oven produce a pizza pie like no other. Enjoy street tacos and more at upscale cantina Coco Bolos. Don&apos;t forget a mojito or pisco sour, the perfect accompaniment to an unforgettable meal. One visit to Cinetopia will change the way you watch movies. The Digital Super HD theater and entertainment experience uses advanced technology to put you right in the heart of the action. Plus, with plush Ultra Leather extra-wide seats, you&apos;ll watch the movies in the ultimate luxury. 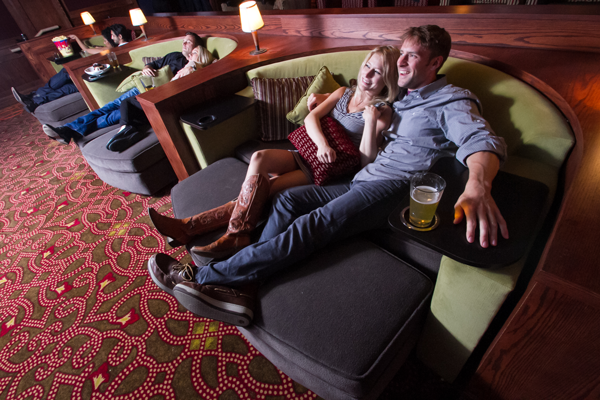 Or, head to the Living Room Theaters, complete with five seating areas that offer a skybox-type experience. After the movie, head over to Museum at Prairiefire for a lesson in natural history.